1. 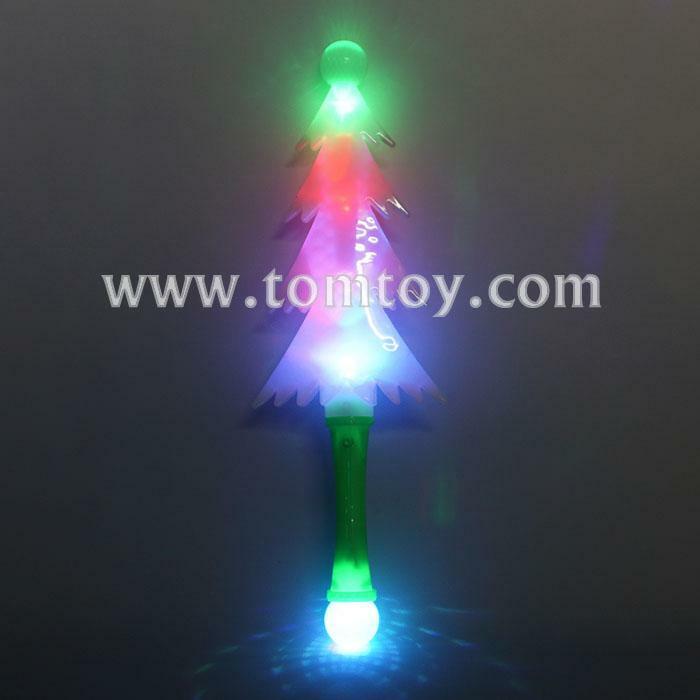 Magic LED Christmas tree Wand are absolutely perfect gift for Christmas and many occasions. 2. Come with 5 bright multicolor LEDs with flashing function. 3. Easy to use, press the ON/OFF switch on the handle.